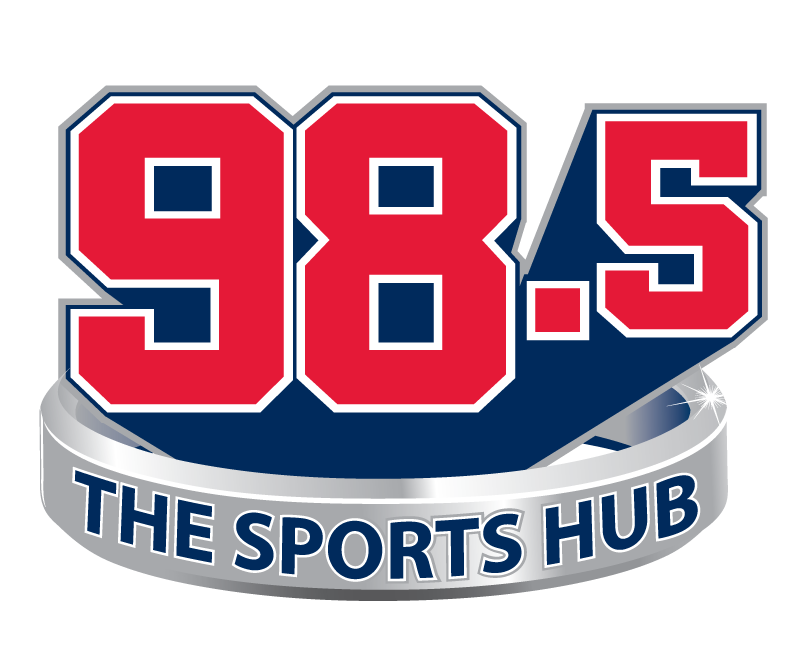 In Hour 2, Felger and Mazz continued to discuss their concerns with the Celtics. Mike and Tony got back into the Bruins, their play in the last seven games, and the NHL Trade Deadline. Finally, the guys talked about this weekend’s debut of the new Alliance of American Football league.